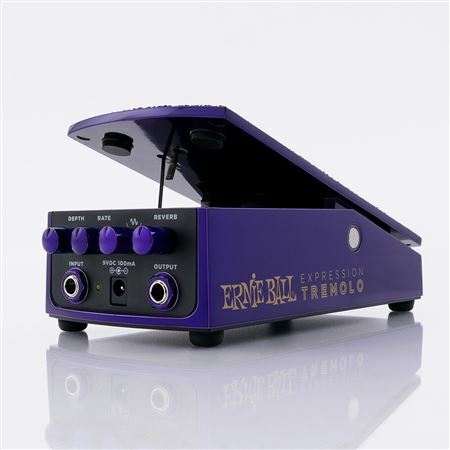 Order your Ernie Ball P06188 Expression Series Tremolo Pedal from AMS and enjoy 0% Interest Payment Plans, Free Shipping, Free Extended Warranty & 45 Day Money Back Guarantee. 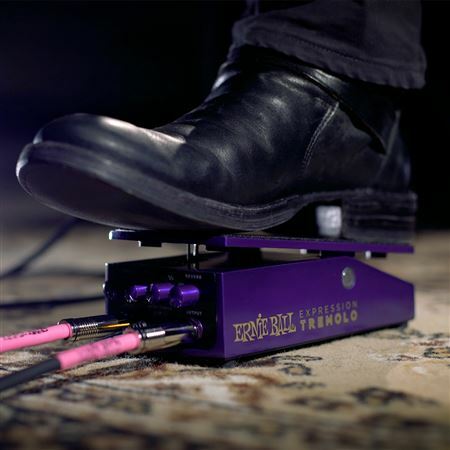 The sleek, compact design of the Ernie Ball P06188 Expression Series Tremolo pedal maximizes playability, while minimizing the footprint on your pedal board. 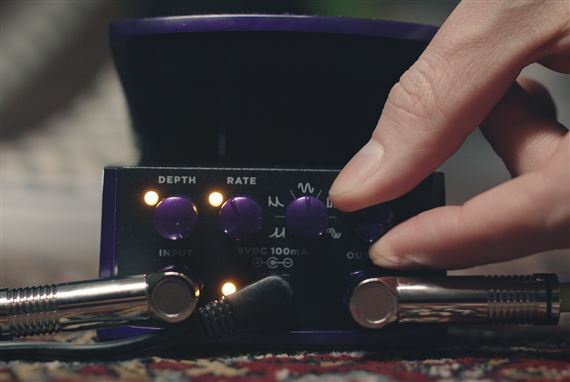 With five different tremolo waveforms available, you can unlock a virtually limitless tonal palette that simply can’t be matched by traditional “on/off” stompboxes. 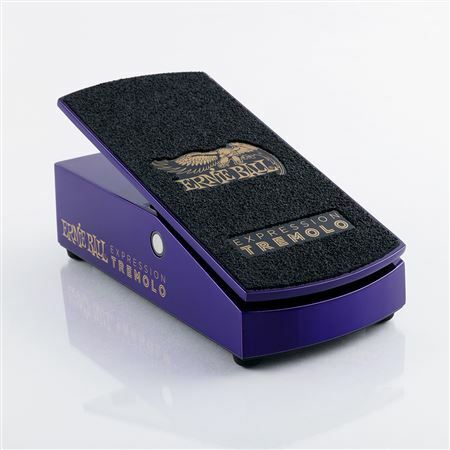 The Ernie Ball Expression Series Tremolo pedal’s aircraft aluminum chassis offers a mechanically and electrically superior experience by protecting the internal components from outside elements. 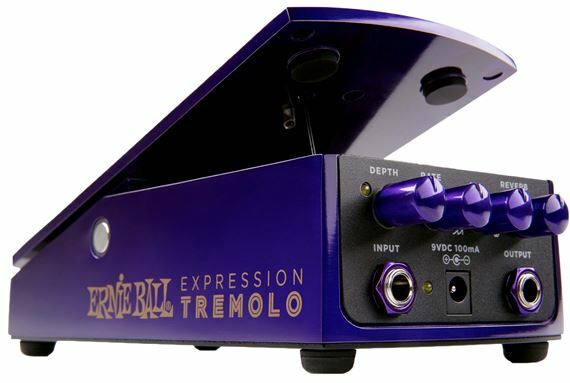 It sounds great and it allows you to adjust the rate of the tremolo on the fly in case your drummer isn't always as precise as a metronome. 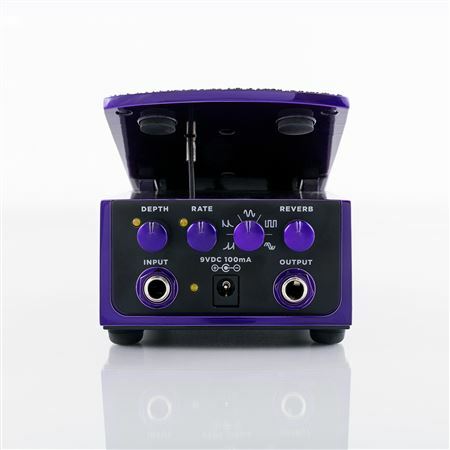 The knobs don't seem very sturdy though, and I worry that they may eventually break.